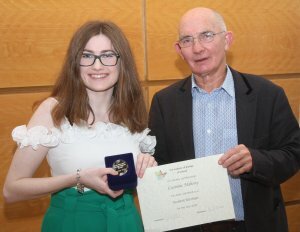 St. Angela’s Biology student, Caoimhe Mahony was one of 5 2018 Leaving Certificate Biology students awarded Gold Medals of Excellence from the Institute of Biology at a ceremony in the National Botanic Gardens on November 29th, 2018. 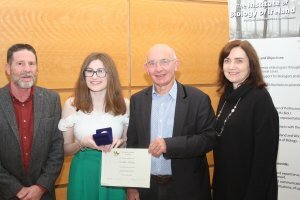 These annual awards for excellence in Biology are made to the highest performing students in the current year’s Leaving Certificate examinations. 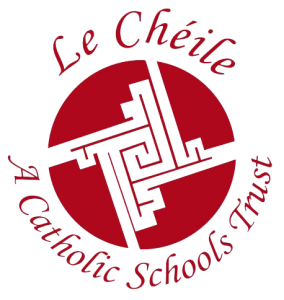 The Institute also awarded Caoimhe’s Biology teacher, Ms. Grainne Enright, with a Certificate of Teacher Commendation.